The sweet taste of a Texas summer. We are CLOSED for the Season. See you in May 2019! Peaches are the fruit that started it all at Ham Orchards. 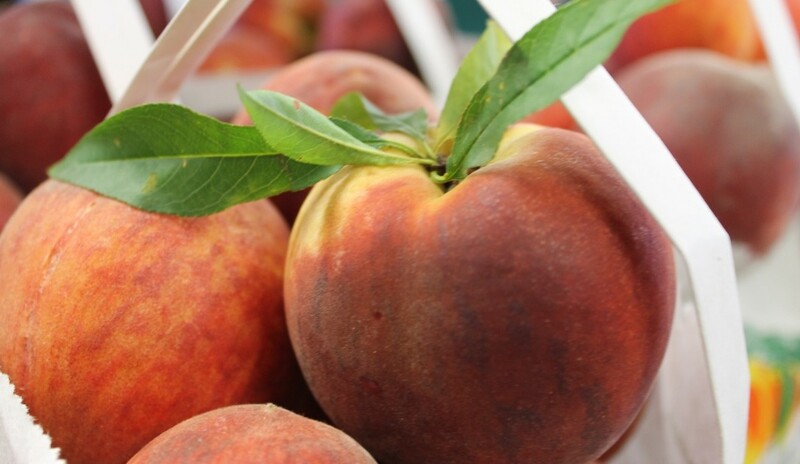 Ham Orchards has been growing & selling the sweetest peaches in Texas since 1979. The most complete farm to market store in Texas.  Award-winning BBQ from the best in Texas.